Aluminium Ashing Agent - AdTech Metallurgical Materials Co.,Ltd. Aluminium Ashing Agent, also known as aluminium slag-removing agent. It is suitable for the separation of aluminum slag in aluminum alloy furnace. Aluminium Ashing Agent is a mixture of metal liquid and oxide. It is mainly used for lead casting and die-casting lead alloy. 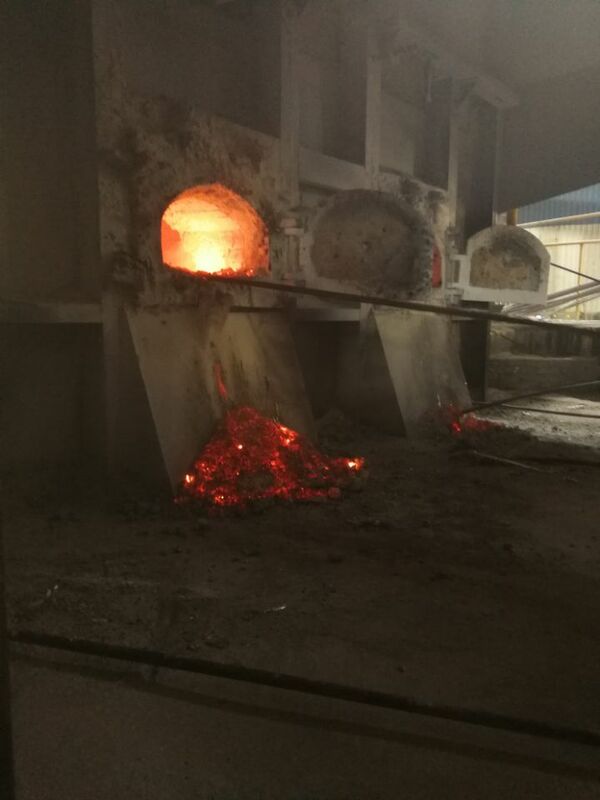 When the lead alloy is die-casted, the slag and slag can be used for the crude lead and the recycled lead to remove the slag, and the valuable metal can be fully recovered to improve the direct yield of the product, reduce the cost, and reduce the slag rate. AdTech Aluminium Ashing Agent is white (slightly gray) powdery fine particles, the main components are chlorine salt and fluoride salt, and other compounds, after proper heat treatment and sieving, the particle size is uniform, and the gas can be carried in the refining tank. Spraying, it can also be directly sprayed into the surface of the molten metal, and evenly stirred into the impurity separation effect. It is environmentally friendly and economical, and meets the high-value-added, high-tech aluminum alloy precision casting of aviation and transportation. Such as: computer hard disk, micron aluminum foil wool, printing PS board base, cans, jet turbine engine fan blades and other products. 1. It has less added amount, strong slag-forming ability, easy shelling and removal; it can collect the slag and foreign matter mixed in the casting solution, and remove the residue at one time. 5. 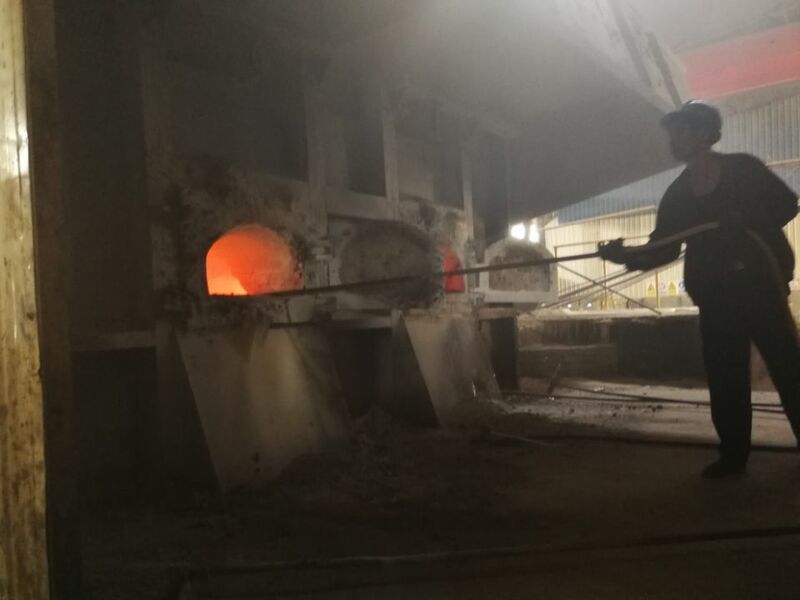 The surface of the casting solution is uniformly spread, which can accumulate slag and foreign matter to prevent mixing into the product during pouring.